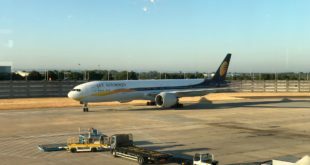 Bengaluru Kempegowda airport ramp. Photo copyright Devesh Agarwal. Used with permission. 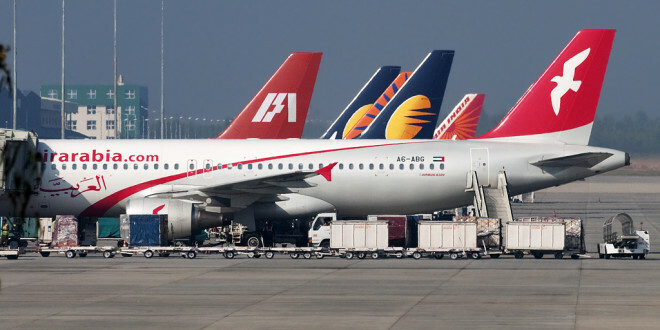 Following the series of disturbances in Jammu and Kashmir state capital Srinagar, airlines in India are waiving off charges and penalties on cancellation and rebooking of flights that are scheduled to operate to and from the capital city. The current situation that has made access to the airport either difficult or impossible, leaving passengers who have booked tickets for outbound flights stranded. Naturally, travellers bound to Srinagar are also seeking cancellation or rescheduling their flights. Owing to the crisis situation, the regulator, the Directorate General of Civil Aviation (DGCA) has asked all airlines to waive off charges. National carrier Air India has waived off penalties for re-issuance, date change, no-show, cancellation and refund charges for travel to and from Srinagar for both domestic and international flights on all tickets issued on or before July 9th up to July 11th. Our staff is assuring to accommodate all passengers on flights as per their convenience. The staff across all airports will ensure that passengers get a full refund in case of cancellation. From passengers who wish to be accommodated on the next flight, no difference will be charged on fares. 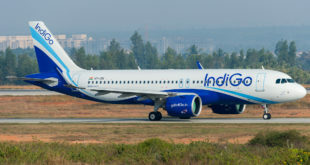 All IndiGo flights to and from Srinagar will operate as per the normal schedule. We will keep assessing the situation and will extend the waiver beyond 14th if required. Mumbai-based budget carrier GoAir has announced no penalty on rescheduling and cancelling flights to and from Srinagar till 30th September. Passengers requesting scheduling to a later date will be accommodated with a credit voucher to be purchased. 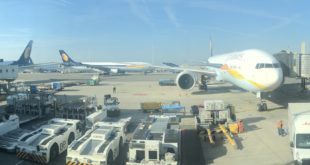 India’s largest private airline, Jet Airways is also following the same waiver conditions. Gurgaon-based Spicejet has made no announcements yet. The Tata-SIA Airlines Vistara, made an announcement after this story was written.